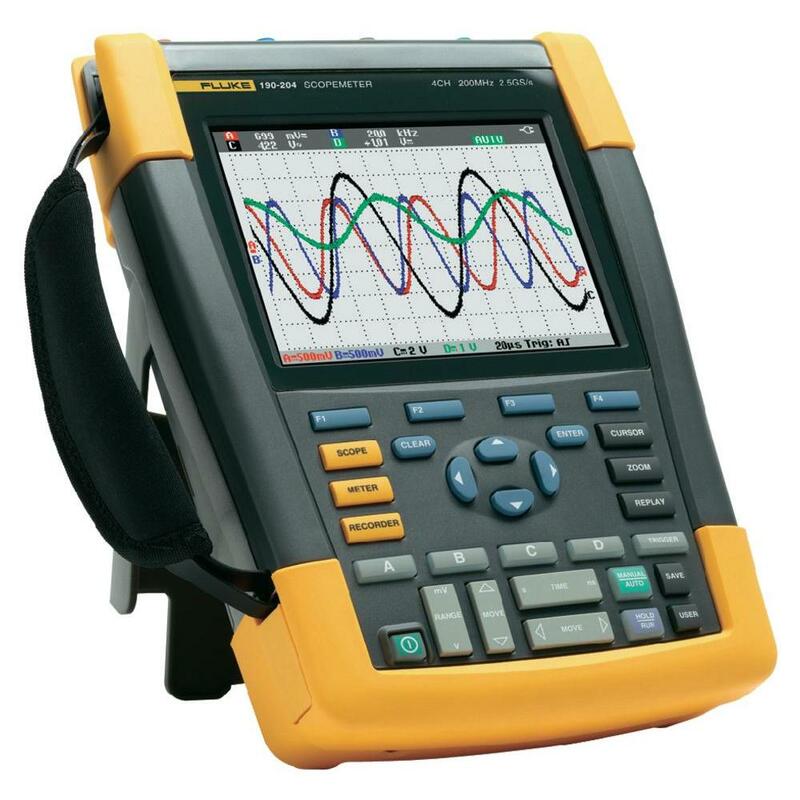 Portable Oscilloscopes are used in many field troubleshooting applications from electrical and electro-mechanical to electronic and industrial control systems. 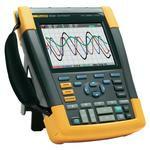 Test tool, a combination DMM and oscilloscope, is a rugged, reliable scope for field service professionals. Also check our spectrum analyzers!